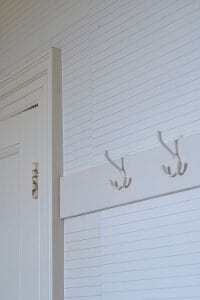 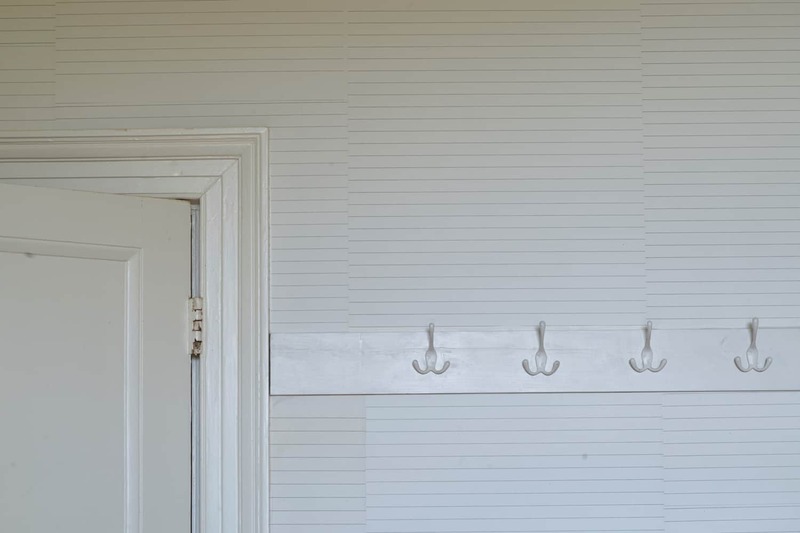 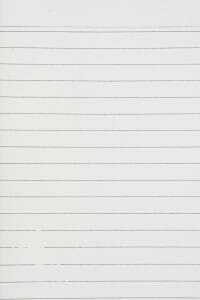 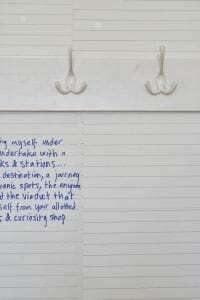 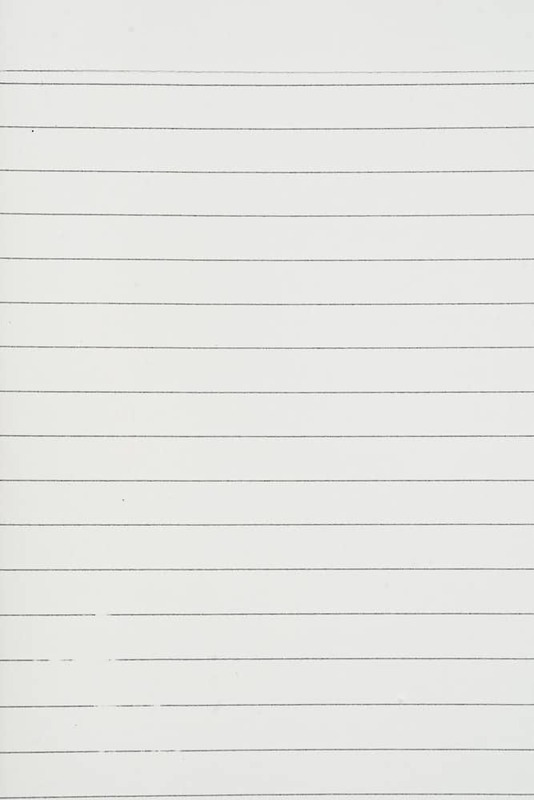 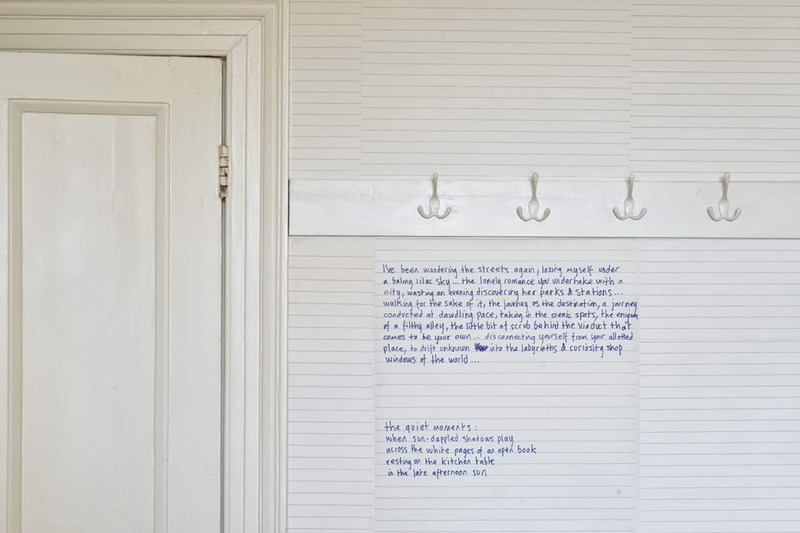 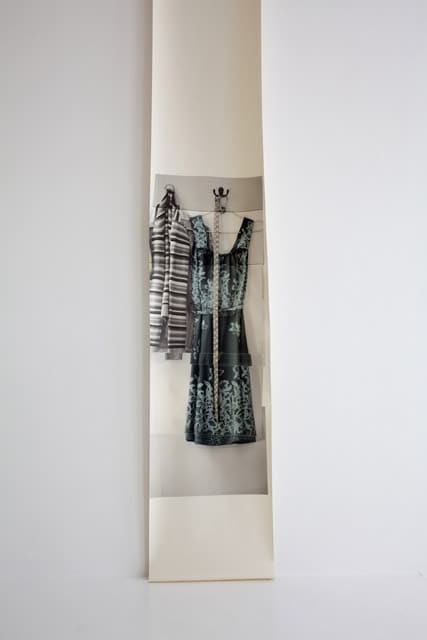 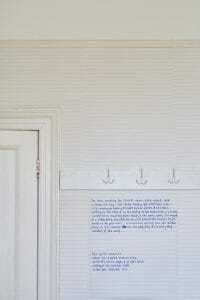 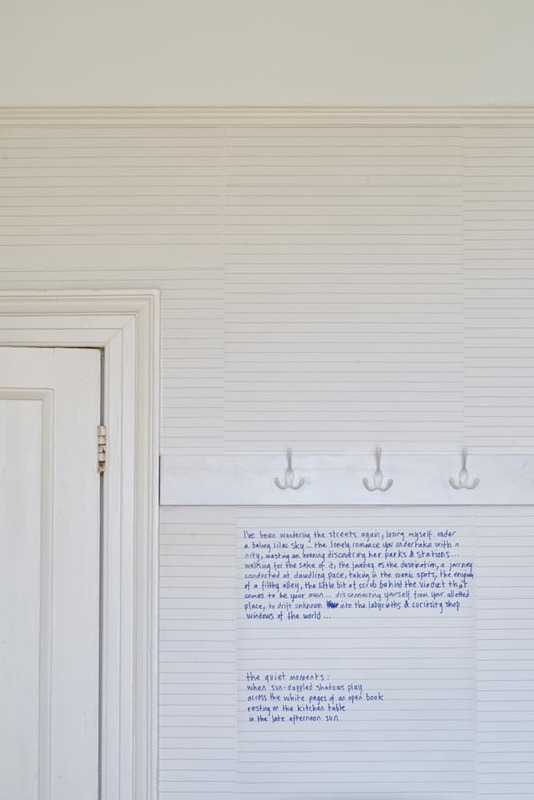 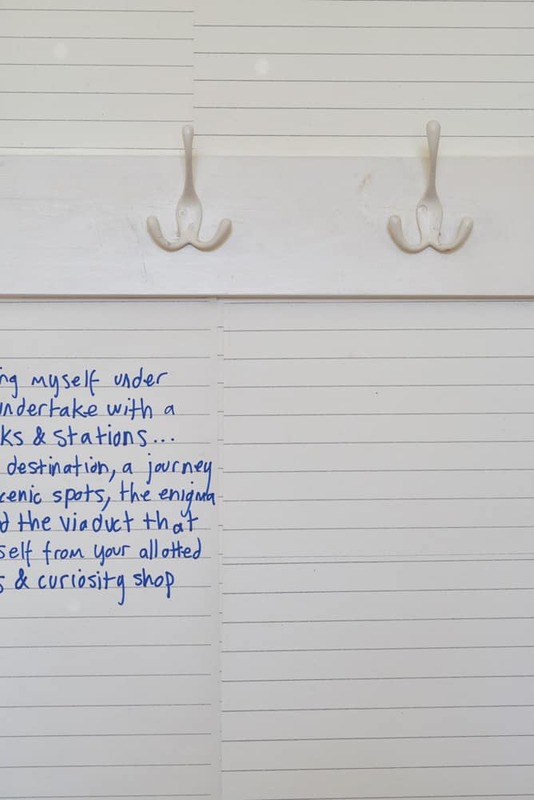 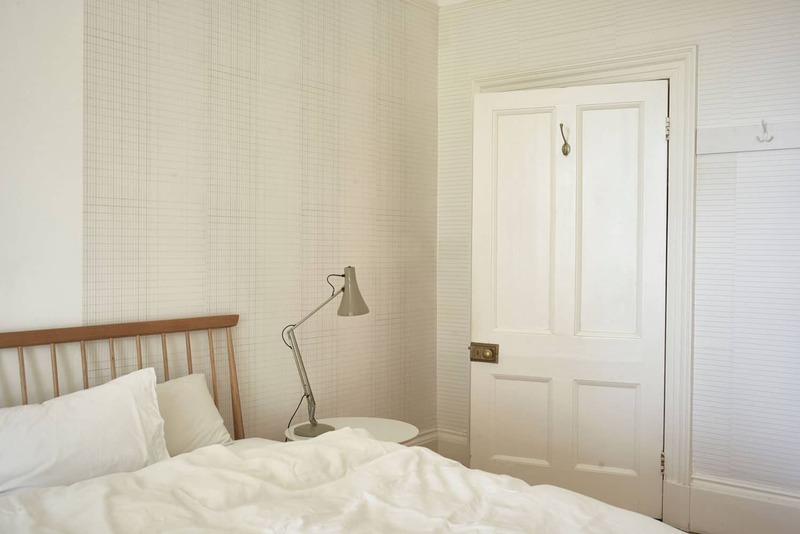 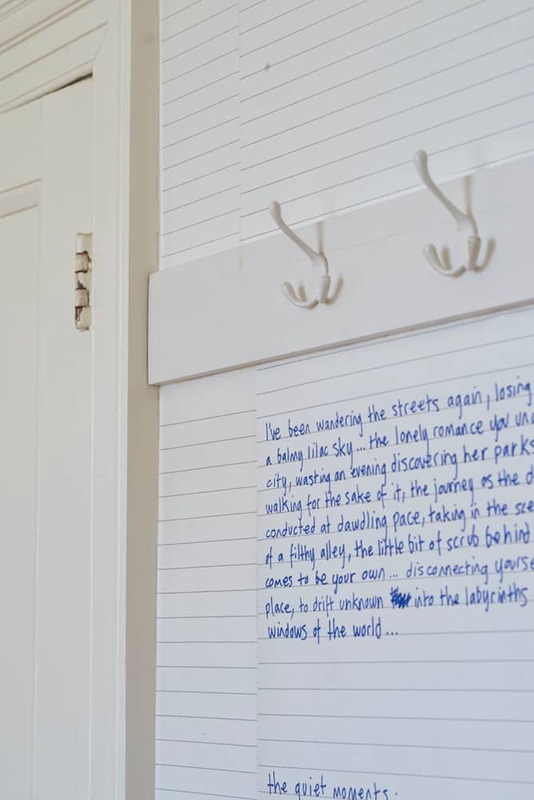 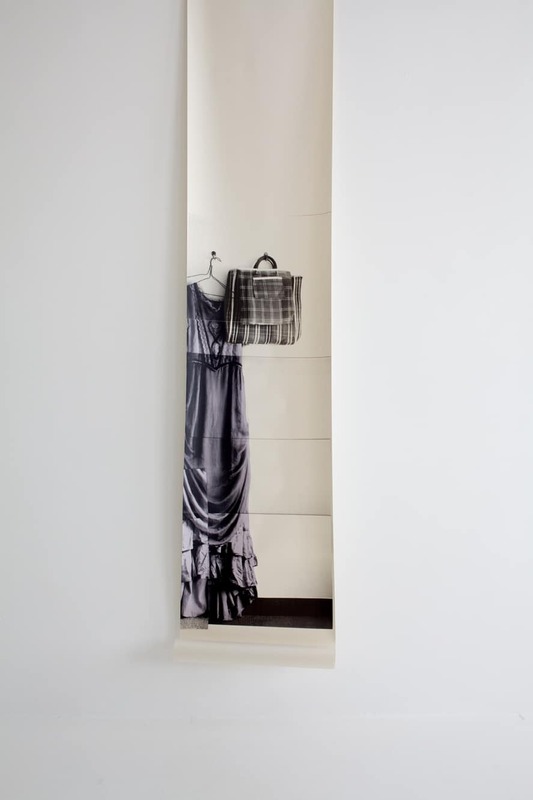 Turn your walls into a note book by using wallpaper machine printed with wide ruled lines. 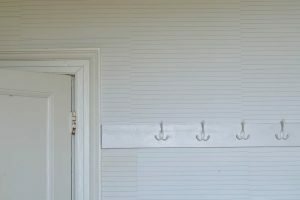 Pattern repeats in an unconventional way. 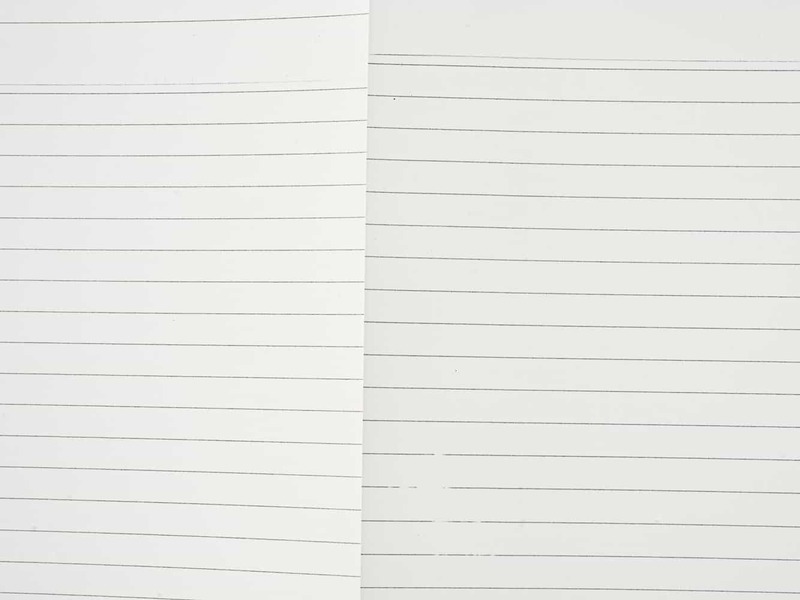 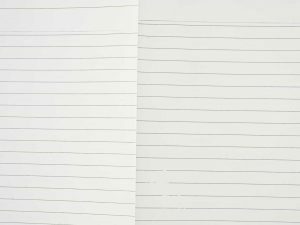 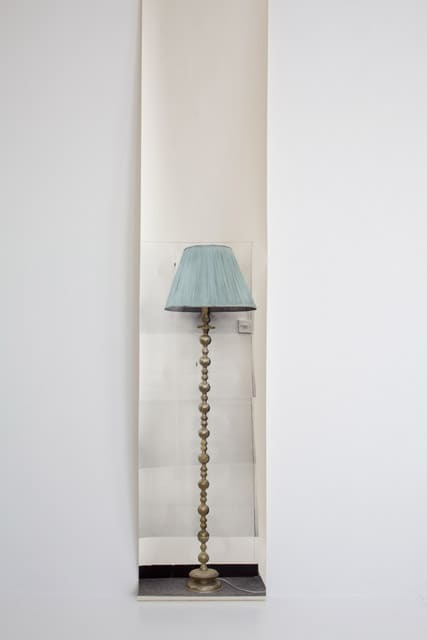 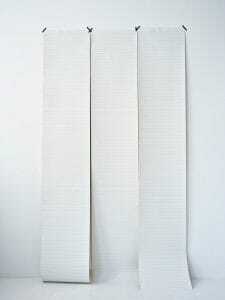 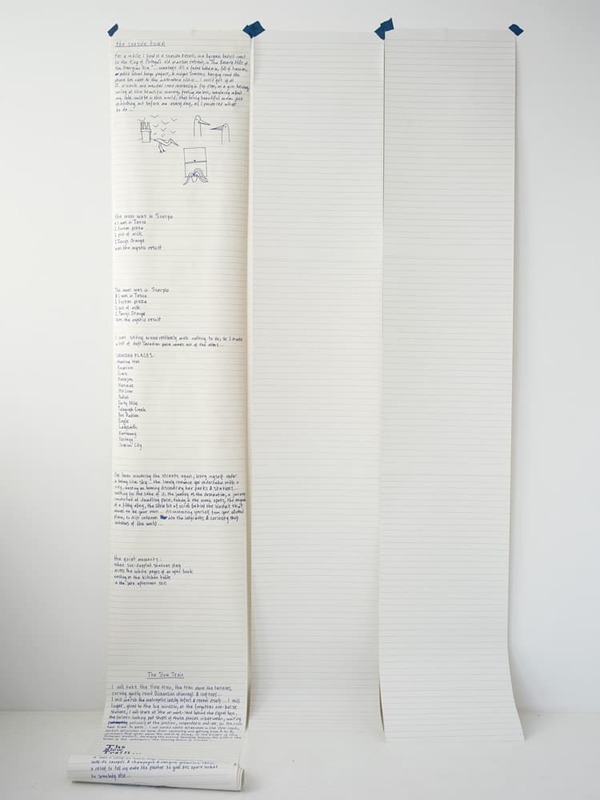 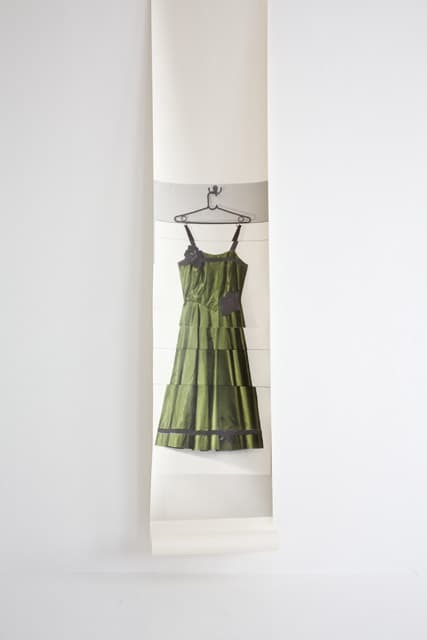 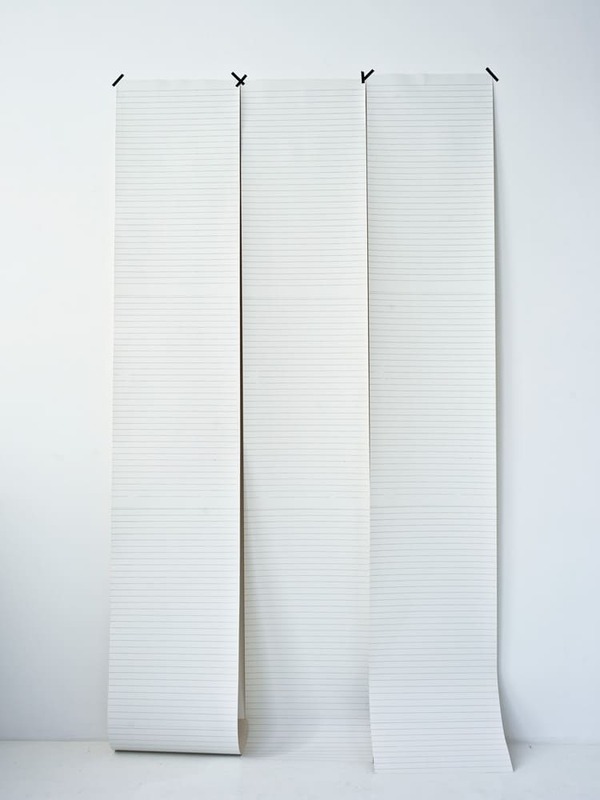 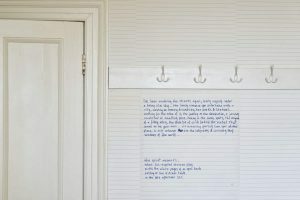 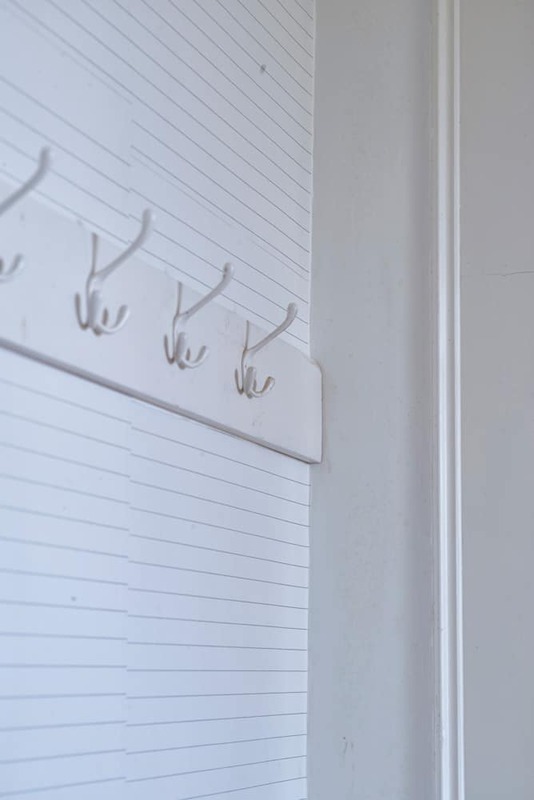 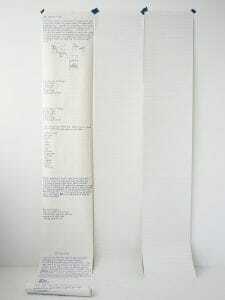 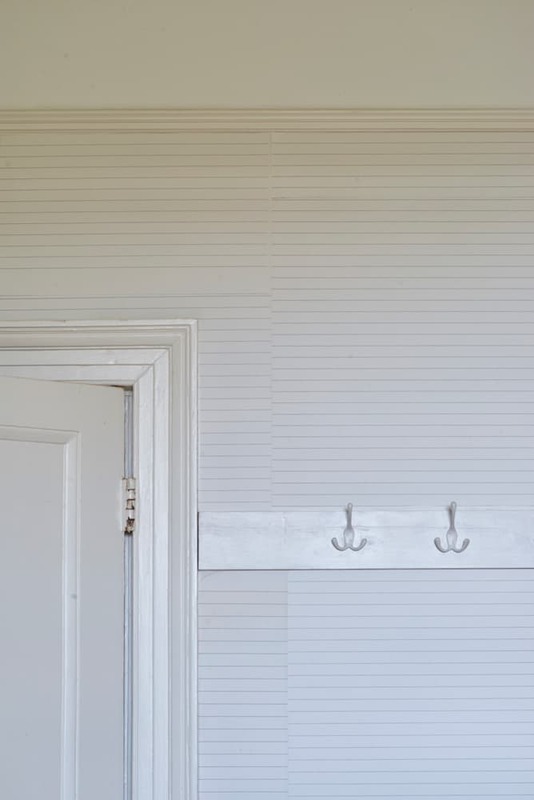 Hanging Suggestion: It is not necessary to look for a repeat the Lined Paper can be pasted up as it comes off the roll. 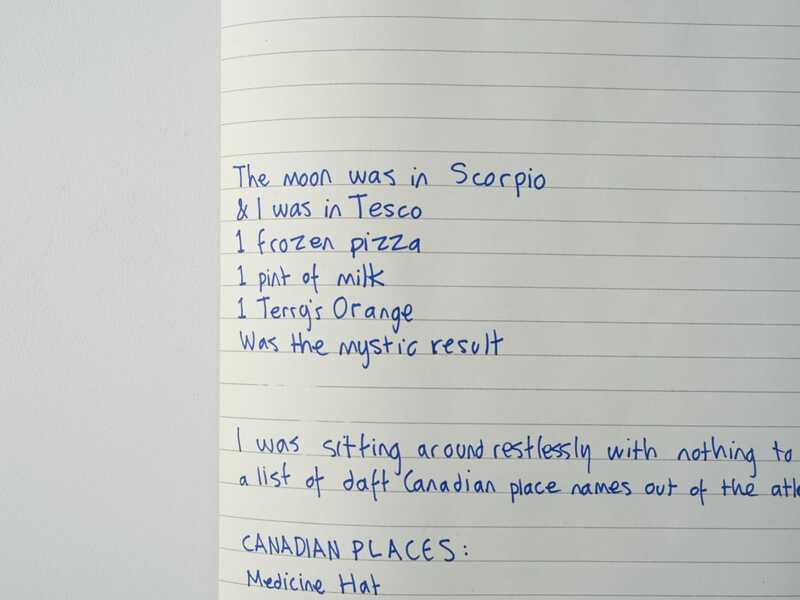 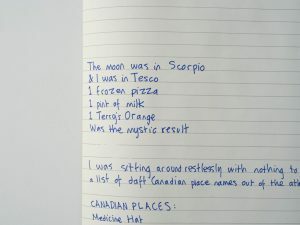 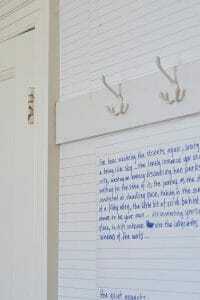 You are encouraged to use your walls as you would a note book , writing on them with whatever comes to hand. 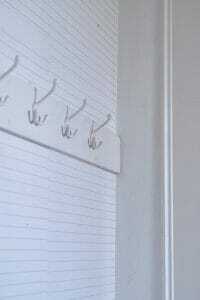 Looks good hung alongside Ledger Paper.